Joga is St. Maarten / St. Martin's first and only space dedicated solely to yoga! We have created this beautiful studio with the intention of uniting the many devoted, talented and dedicated yoga teachers on the island. Joga's mission is to form a community where we can all learn, teach and share the love of yoga. The classes we offer are as varied as the teachers from all over the world who have found their way to the island. New to yoga? We offer beginner classes, as well as Intro to Yoga workshops. Need to work up a sweat? Join one of our power vinyasa classes or hot yoga sessions. Want to find peace? Attend one of our yoga nidra meditations. 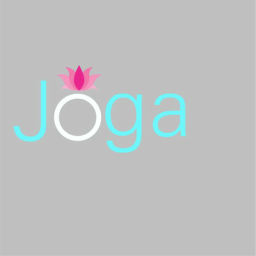 At Joga, you will find a class or workshop that is just right for you. We offer single classes as well as multiple class cards. Private lessons are also available in our studio or in the privacy of your own home.